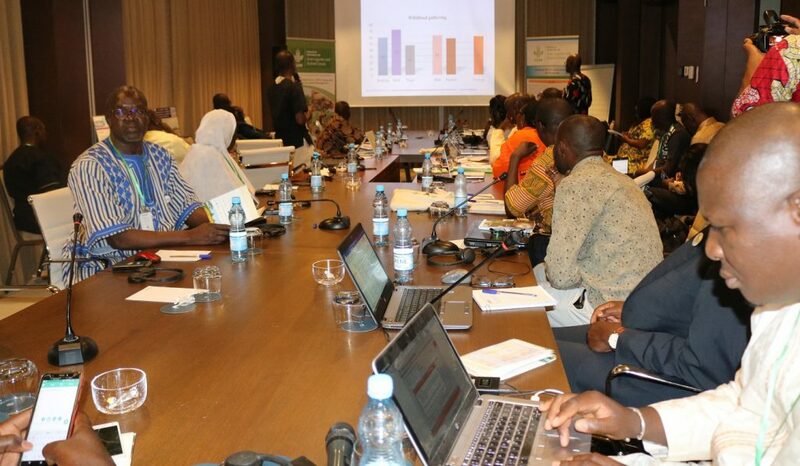 The CGIAR Research Program on Grain Legumes and Dryland Cereals Agri-food Systems (GLDC) held a session at the Beating Famine Sahel conference, which ran from 26th February to 28th February 2019, in Bamako (Mali). During this conference organised by the World Agroforestry (ICRAF) in collaboration with World Vision and the Global EverGreening Alliance, a wide range of stakeholders shared their experiences, insights and optimism for large-scale regreening efforts. Land degradation leads to soil fertility decline with the loss of its natural productivity, and the reduction of ecosystem services. Many technologies are being tested as promising solution to land restoration thereby mitigating climate change and the resilience of rural population. The GLDC’s session entitled “Land restoration for GLDC crops production and food and nutrition security” focused on the land restoration approaches to improve food access, nutrition and livelihoods of rural populations living in arid and semi-arid zones where food insecurity and land degradation are severe and interconnected problems. The CGIAR Research Program on Grain Legumes and Dryland Cereals (GLDC) is a Research for Development investment that aims to increase the productivity, profitability, resilience and marketability of critical and nutritious grain legumes and cereals within the semi-arid and sub-humid dryland agroecologies of sub-Saharan Africa and South Asia. Dr Larwanou Mahamane, ICRISAT, speaks on making land restoration politically and economically feasible. During the GLDC’s session, the presentations of scientific findings focused on multi-scale bio-reclamation of degraded lands, appropriate strategy and means of diversification of food sources, and successes in upscaling land restoration techniques that create a paradigm shift to effective and sustainable tree, crop and livestock production for more profitability, landscape and livelihood resilience while boosting yields through sustainable agricultural practices, land and water management, combined with the use of new drought-resistant crop varieties. 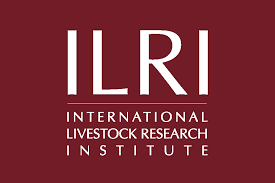 More than 40 participants, including policy makers, scientists, extension agents and farmers attended the session which started with the presentation of Dr Jules Bayala (from ICRAF). 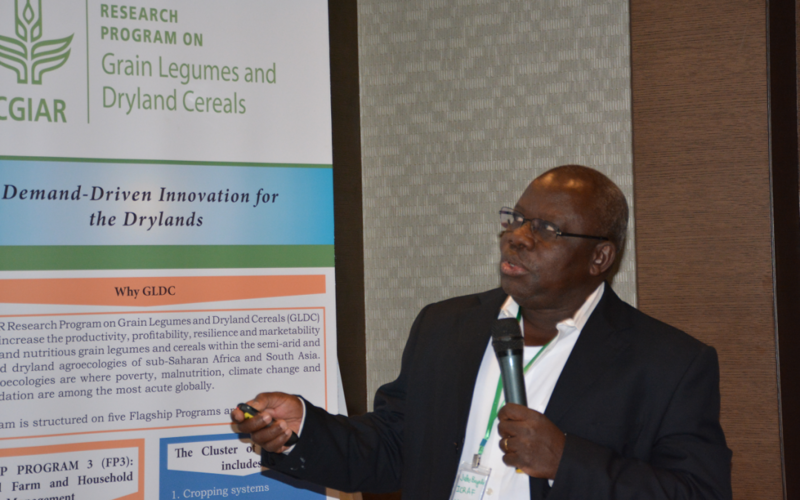 He presented the Grain Legume and Dryland Cereals (GLDC) CRP program, which is composed of 5 flagships among which Flagship 3 led by the presenter is targeting natural resource management and sustainable restoration of land degradation for the production staple crops like the cereals and legumes. GLDC program theory of change has 2 pathways with the first on integrative solutions (organized around FPs) and the second about scaling up/out. 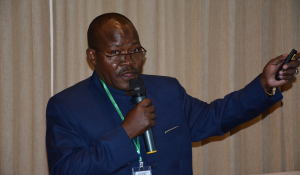 Dr Larwanou Mahamane (from ICRISAT) focused his presentation on the restoration and what is the role of Africa 100 (AFR100) flagshipped by African Union Commission to country-led land restoration. As of today to the commitment of 3 Sahelian countries (Burkina Faso, Niger and Chad) to restore 9.6 million over 100 Millions of ha by 2030 is very low. In the face of projected increase demography, Dr Larwanou reflected on the efforts in meeting land degradation neutrality and what could be the best policy option that can make land restoration actually politically and economically feasible to implement. The facilitator of the session, Dr Dougbedji Fatondji from ICRISAT presented the initiative for economic and nutritional benefits and bridging rural household food gap through regeneration of degraded landscapes in Niger. He outlined the use of BDL (Bio reclamation of Land), a system developed by ICRISAT as promising option to allow women to increase their revenues by 200 US and to solve the challenges of lack of nutritional balance in the daily diets during the postharvest period in the following dry period. The BDL is an integrated system aiming at increasing food production and income of women through the utilization of degraded lands for production of rain-fed fruit trees and vegetables. Preliminary findings of the research in development of GLDC program were presented by the World Agroforestry team in the Sahel Node and its partners. Findings about surveys on the importance of GLDC crops and fruit trees in food, nutrition and income generation across 3 Sahelian countries (Mali, Niger and Burkina) were presented. The result shows disparities between sexes in consumption and benefits from non-wood forest products. Through a video showcasing, highlights were put on the mapped project of Drylands Development Programme (DryDev)’s outcomes on land restoration. The project pulled youth out of mining activities back in agricultural sector in Kiembara village in Burkina Faso. Best agroforestry and farming practices to increase productivity for enhanced rural household food and nutritional security were also presented as posters. These include land management options such as the improved rectangular Zai, half-moons, the vegetalized contour bunds with earth in combination of micro-dosing of fertilizer, Sahelian bocage, tree planting techniques and the use of improved germplasm of fruit trees to overcome nutritional insecurity. It was noticed from discussion and the thought of participants that land restoration actions in the Sahel are more likely to benefit most the GLDC crops (millet, sorghum, cowpea, and peanut) which are as key staple food and income generation crops in this region. Reaching the targets of restored lands is a two-way issue with the governments setting the targets and all key stakeholders reporting their achievements in land restoration. DryDev program and other similar initiatives are required to align their outputs along with 4 pillars of food security namely: availability, accessibility, use and stability. Across the multi-sectoral and multi-stakeholder contexts, there is a need for strategies that help making the different stakeholders aligning the above-mentioned four pillars. Involving all key stakeholders is a prerequisite to be able to scale up the lessons learnt of different experiences to different environments and circumstances. There is a strong need of both intensification and specialization according to the potentialities of various regions. At the end of the session, two main recommendations emerged from discussion. 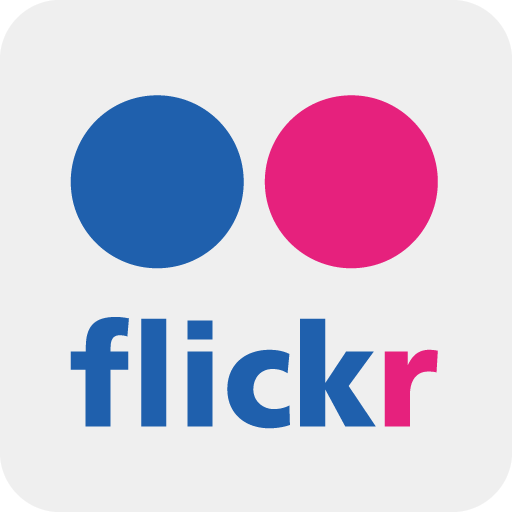 The first is that there is need to promote networks of interested groups (producers, transformers) linked with microfinance providers and training of trainers for scaling developed and validated biophysical and social land restoration innovations. The second is related to National and international research institutes which should come out with clear metrics for measuring sustainability and resilience at various scales.